This is one of the longest of our hardwood Dowel Rods. 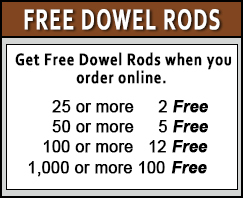 While it is one of our least expensive six foot dowels, it has an excellent strength. 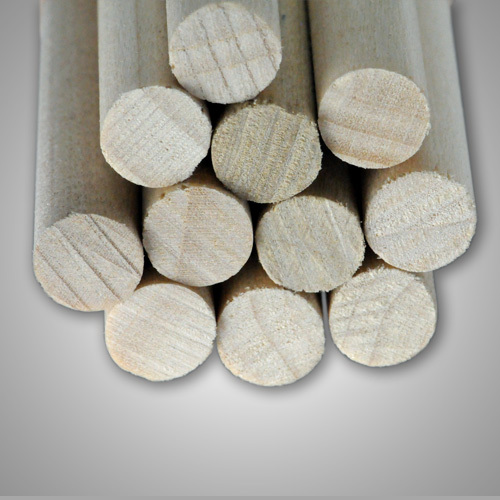 Dowels are sold grouped in incremental numbers. 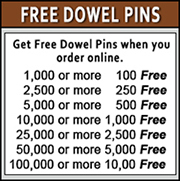 If you require a number not shown, call for other quantities.